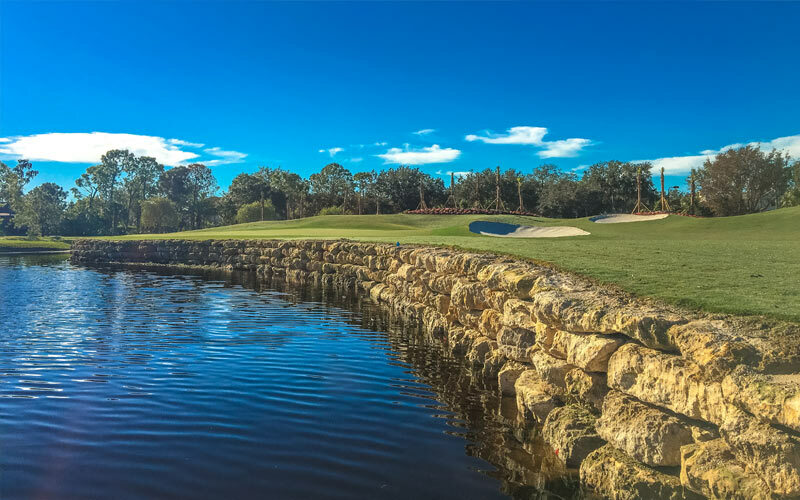 Fiddlesticks Country Club | Kipp Schulties Golf Design, Inc. 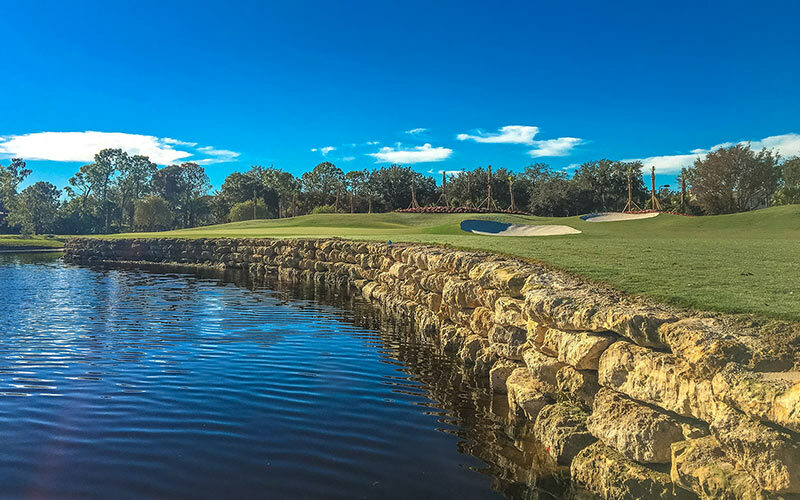 The 6,645-yard Loch Ness course represents very different challenges. It is a shot-maker's course that will test every club in your bag. 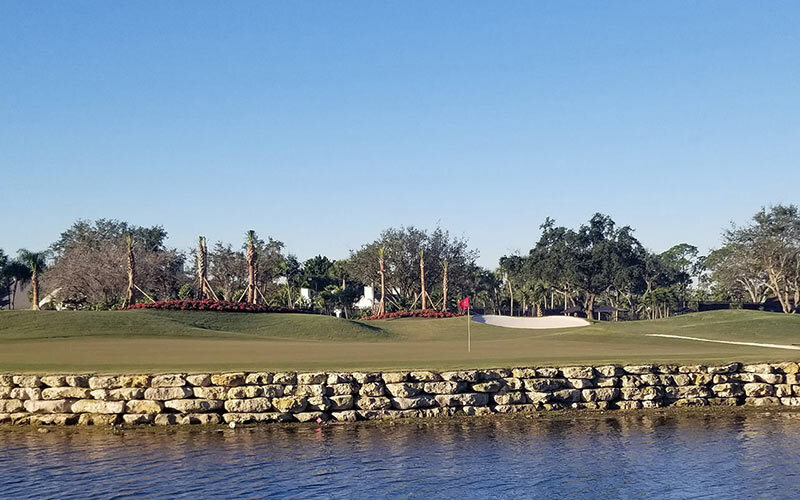 The course just underwent a complete renovation of fairways, tees, greens, bunkers and irrigation and opened on January 16, 2019. The course includes several newly created lakes and inlets, hence its new name the Loch Ness. 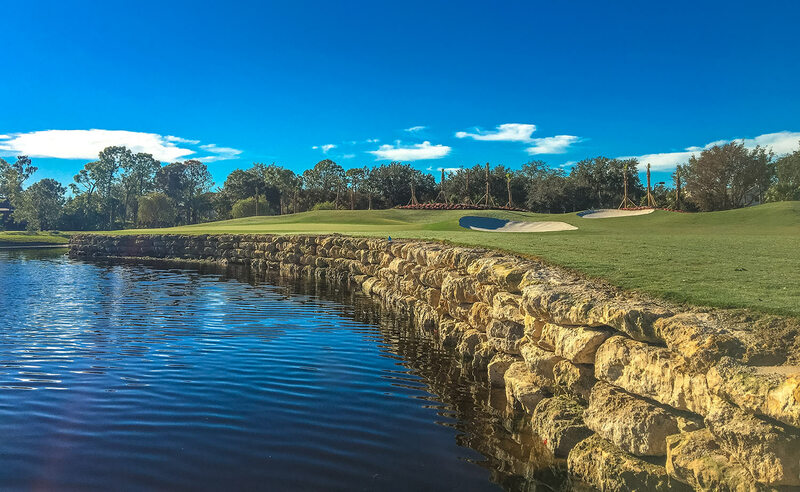 Fiddlesticks Country Club is located in Fory Myers, Florida.